Willem Dafoe has confirmed he is returning for 'Finding Dory'. The 58-year-old actor will lend his voice to reprise the role of animated fish Gill, who he portrayed in 2003 movie 'Finding Nemo', and after starting work on the Disney motion picture he insists it is much better than the original film. He told Total Film magazine: "Yeah I've already started. It's even better than the first. It's fantastic. It's good to say I think it's going to be better than the first; that's good advertising!" 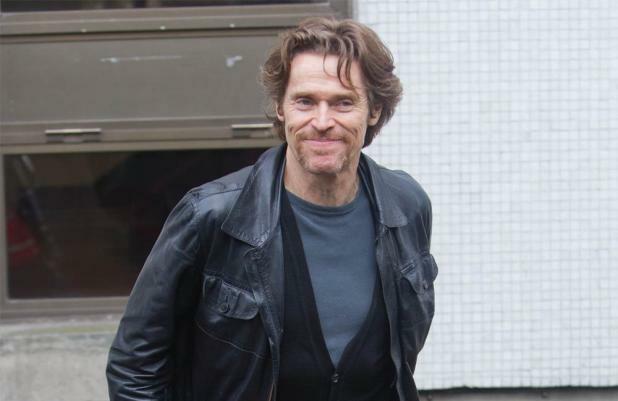 The movie is expected to tell the story of the titular fish - who is portrayed by talk show host Ellen DeGeneres - and her journey to be reunited with her family, and while Dafoe is remaining tight-lipped on further plot details, he is having a "good time" working with the other cast members. He added: "It's difficult to repeat a success and so many years afterwards, but it's really cool. "I've done one session so far and I just am going to have such a good time." 'Finding Dory' - which is to star Diane Keaton as Jenny, Dory's mother, and Eugene Levy as Charlie, Dory's father - was recently pushed back to 2016. The movie will now be released on June 17, 2016 instead of November 2015.